COMMENTARY: Who is going to rebuild Texas after storms? It has been over a month since Hurricane Harvey brought destruction and devastation to Houston and the Texas Coast, and it is time to rebuild and heal. As Houston and the Texas Coast begin to recover, many questions still need answering in the aftermath of Harvey, that according to Texas Gov. Greg Abbott, may cost upwards of $180 billion. Some estimates suggest more than 200,000 homes were damaged by the storm, and that doesn’t even include the countless businesses and commercial properties needing repair. The biggest question is: Who is going to rebuild Texas? The answer is, probably immigrants, many of whom will be undocumented. Texas was facing a labor shortage way before Hurricane Harvey struck. The anti-immigrant sentiment at the national and state levels have been driving immigrants and hard workers back into the shadows while some just opted to leave Texas. According to the Associated General Contractors of America, a survey of its members, conducted before Hurricane Harvey, showed 58 percent struggled to fill carpentry jobs and 53 percent were having trouble finding electricians and bricklayers. The labor shortage is not limited to Houston. All over Texas development projects are delayed, construction jobs go-unfilled, and businesses are hurting. These delays, caused by labor shortages, carry a cost to businesses, developers, and ultimately our economy. 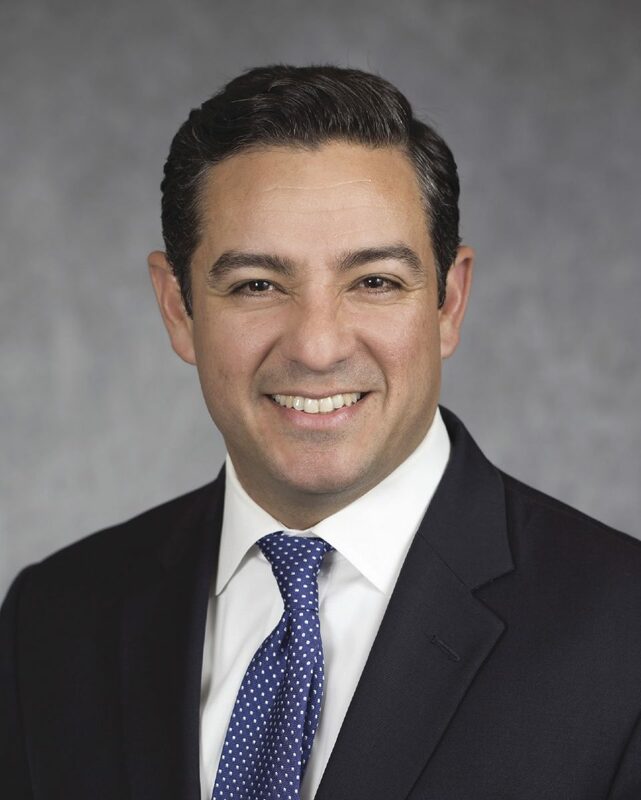 State Rep. César Blanco represents District 76 in El Paso. He is chairman of the House Border Caucus and Whip for the Texas House Democratic Caucus during the 85th Legislature. This labor shortage is a drag on our economy, and businesses and families are feeling it. Texas prides itself as one of the best states to do business in. Texas’ sense of limited government, limited taxes, predictable regulation, and workforce has made our state and economy the envy of the nation. But our labor shortage and attitudes towards immigrants can bring our economy down a notch or two. For most Texans and small business owners, a lesser economy is unacceptable. Our workforce, our people, are our greatest asset and immigrants make up 21.2 percent of the total Texas labor force. Almost half of those immigrants are undocumented. Texas immigrants work in a wide range of jobs, most heavily concentrated in education, health care, construction and social services. Immigrants also power the state economy as job creators, small business owners, innovators, and entrepreneurs. Immigrants make up 18.4 percent of Texas business owners with paid employees13 and are self-employed at a higher rate (9.4 percent) than the native-born population (5.8 percent). As consumers, immigrants add billions to the Texas economy and to our state’s sales-tax based revenue system. The direct purchasing power from these sources of income for immigrants in 2015 is estimated to be between $95.5 billion and $100 billion. 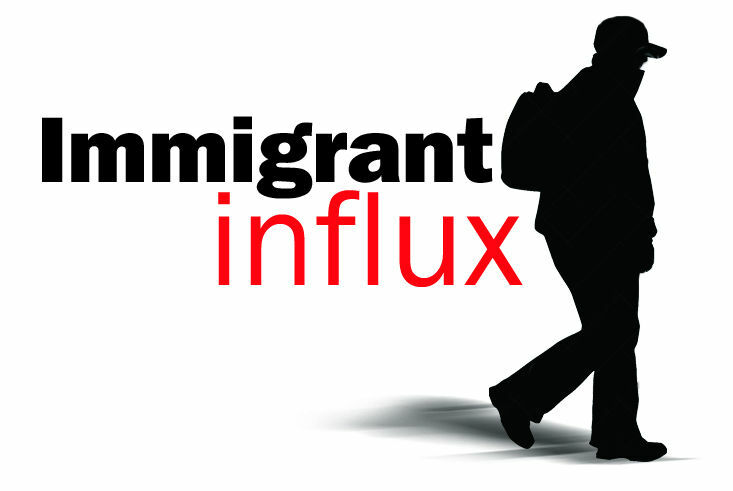 Every year, undocumented immigrants in Texas pay about $1.5 billion in state and local taxes. Of the 4.3 million immigrants living in Texas, an estimated 1.7 million are undocumented — about six percent of the total Texas population. In Texas, DACA has allowed more than 124,000 young people to come forward, pass background checks, and live and work legally in the country. Ending DACA alone would cost Texas nearly $6.3 billion in annual GDP losses. At the federal level, it is imperative that Congress pass the DREAM Act and comprehensive immigration reform with a pathway to citizenship sooner rather than later. Our communities and economy will be stronger for it. Immigrants literally build our communities and economy. And many do so from the shadows. Imagine if Texas championed our immigrants and their contributions. Imagine if we unleashed the true potential of these workers. Imagine if these residents could live, work, and study out of the shadows. Imagine the economy we can build together.